It’s important to know how to recognize the warning signs of child abuse, because an abused child might feel too guilty, ashamed or threatened to speak up. There are many people who interact with our children throughout the day or week. In fact, parents cannot have full control of what happens to their children twenty-four hours a day unless they are physically with them. Therefore, parents exercise trust, believing that, just like themselves, the people who are in charge of their children will be responsible. Unfortunately, this is not always the case and children can be abused by different people. So, how can we identify when a child is being abused? What are the signs that indicate child abuse? 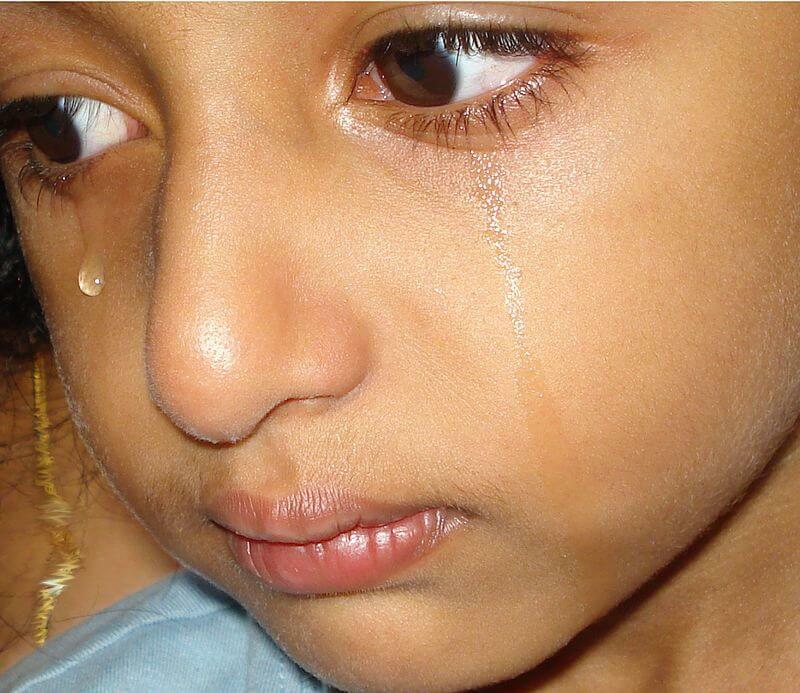 A child who is being abused might feel guilty, ashamed or confused. They may even be afraid to talk about their abuser, especially if the abuser is a parent, relative or friend of the family. 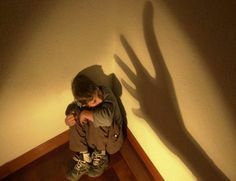 The child might even show fear towards parents, caregivers or family friends. Lack of interest in their friends or their usual activities. Changes in behavior, they might exhibit aggression or hostility. They are also prone to bouts of anger and hyperactivity. Changes in their performance at school. They might show symptoms of depression, anxiety or unusual fears. They may refuse to ride the school bus. They might be reluctant to leave school activities. This might be because they don’t want to go home. The signs mentioned above are warning signs. The specific signs and symptoms depend on the type of abuse that the child is experiencing. Keep in mind that the presence of some signs does not necessarily mean that a child is being abused. Injuries that do not make sense with the given explanation. Untreated medical or dental issues. Sexual abuse can be difficult to identify since the abuser usually takes great care to keep themselves hidden. They also make the child feel guilty and might at times threaten them. Inappropriate sexual behavior or knowledge for their age. Other cases of sexually abused children in the area. Delayed emotional development or inappropriate emotional development. Loss of self-confidence or lack of self-esteem. Loss of interest or enthusiasm. Frequent headaches or stomach aches without medical cause. Trying to escape certain situations such as refusing to go to school or to ride the school bus. Changes in school performance or sudden loss of interest in school. The loss of previously acquired skills. Poor growth and weight gain. Lack of clothes or supplies to meet their physical needs. They take food or money without permission. They eat large amounts of food in one sitting or hide food for later. Lack of adequate medical and dental care. They show little interest in their children. They seem unable to recognize the physical or emotional suffering of their children. Denial that there are problems at home or at school. They might even blame their child for problems. They constantly belittle or scold their children. When describing their child, they only use negative terms. They long for their child’s attention and get jealous when other family members are able to get it. They practice severe physical discipline or ask teachers or caretakers to utilize it. Over demanding physical or academic performance. They severely limit their children’s contact with others. They offer contradicting explanations or senseless explanations about their child’s injuries.